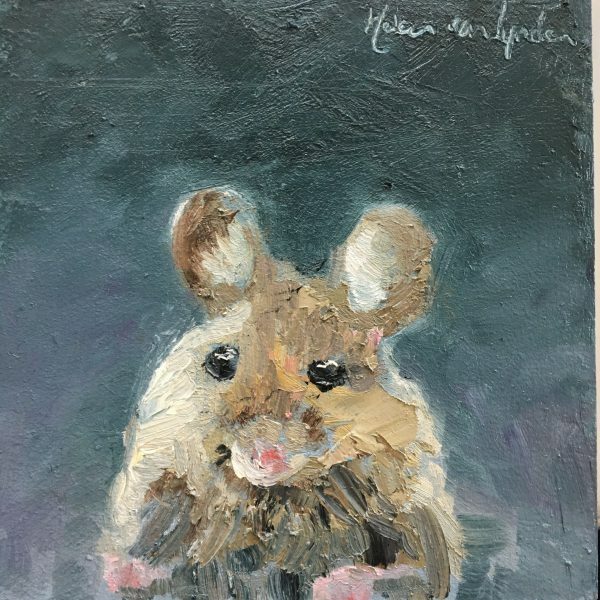 Little mouse 2, 13×13 cm. 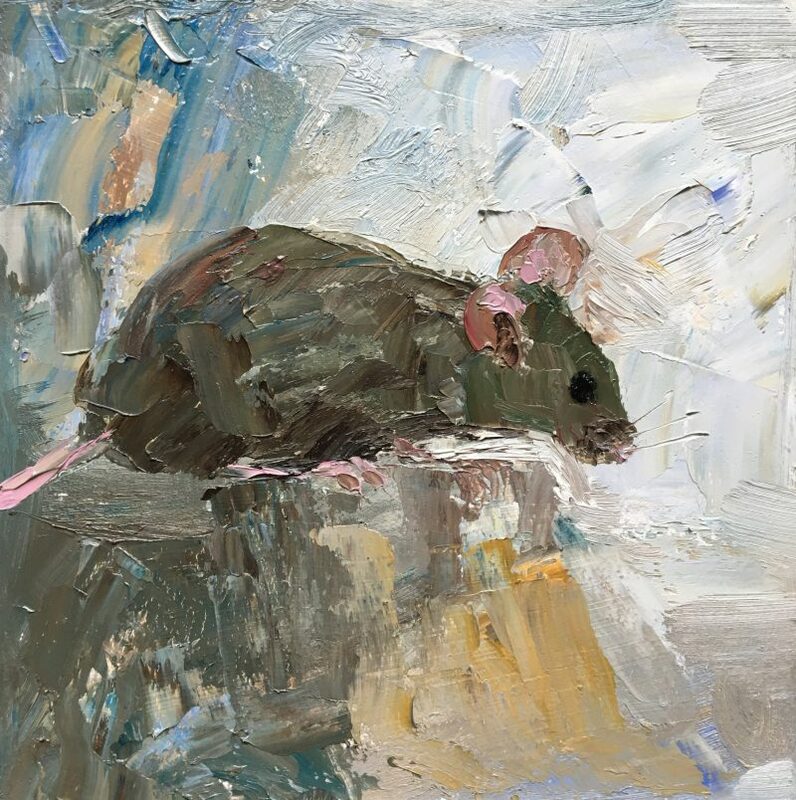 Little mouse 3, 13×13 cm. 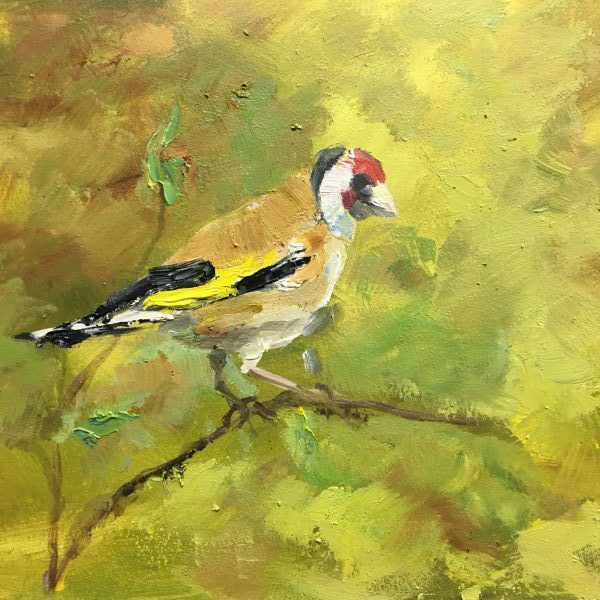 The beautiful goldfinch, one of the most colorful birds in the country. 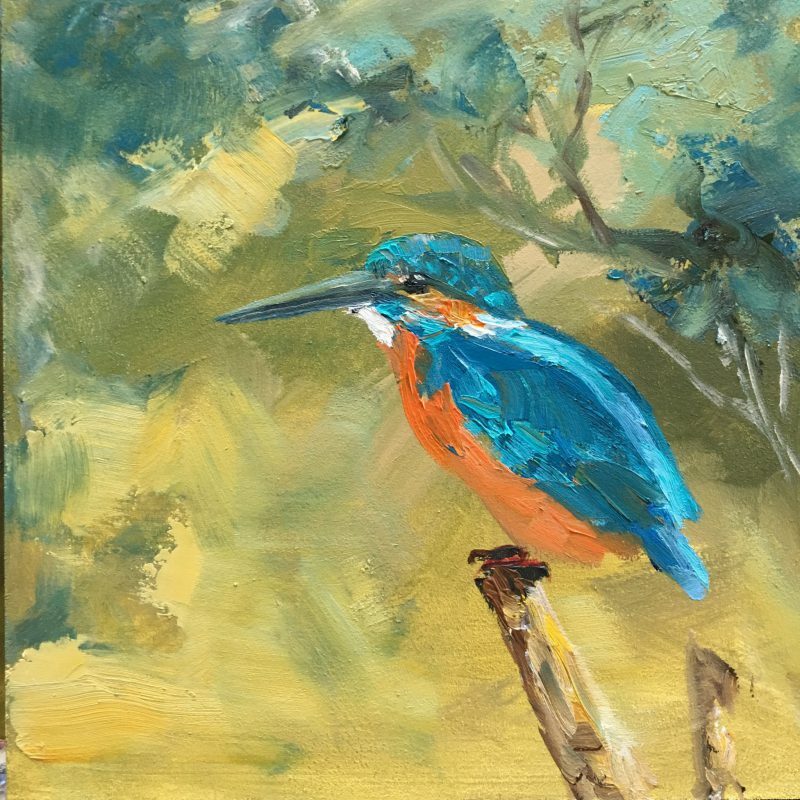 How beautiful the little kingfisher!